MOSCOW (AP) — Russian President Vladimir Putin has gathered his top military officials to discuss a response to the planned U.S. withdrawal from a key nuclear arms pact. U.S. President Donald Trump declared last month that he intends to opt out of the 1987 Intermediate-Range Nuclear Forces Treaty, or INF, over alleged Russian violations. Russia has denied breaching the pact. Putin told the top military brass Monday that the U.S. withdrawal from the treaty “wouldn’t be left without an answer from our side.” He noted that Russia has responded to the U.S. missile defense program by developing new weapons that he said are capable of piercing any prospective missile shield. 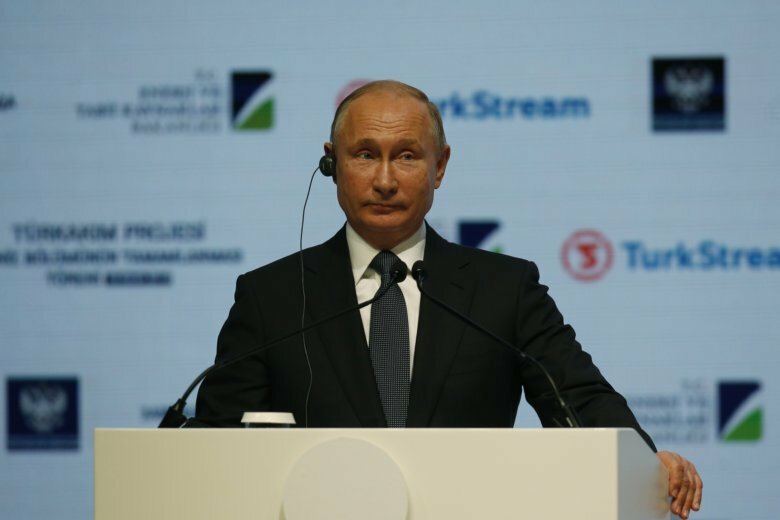 While warning of a possible Russian retaliation, Putin voiced hope that Moscow and Washington could engage in arms control talks to reduce tensions.